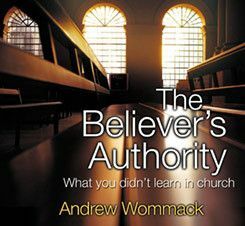 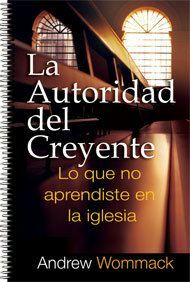 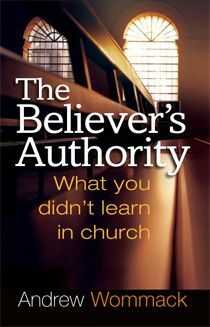 If believers have been given authority, then when, how, and toward what should it be exercised? 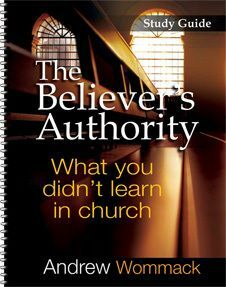 Don’t assume the answer; discover the true battleground and learn how to recognize the real enemy. 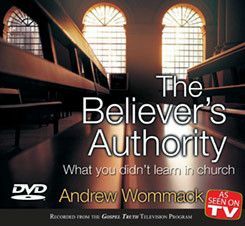 Digging into the scriptures, Andrew reveals the spiritual significance of your choices, words, and actions and how they affect your ability to stand against the attacks of Satan and to receive God’s best. 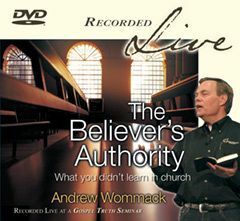 Discover the powerful truths behind true spiritual authority and begin seeing real results.